Check out dark teaser images of 24K's Changsun & Jinhong! 24K have revealed dark teaser images of Changsun and Jinhong! 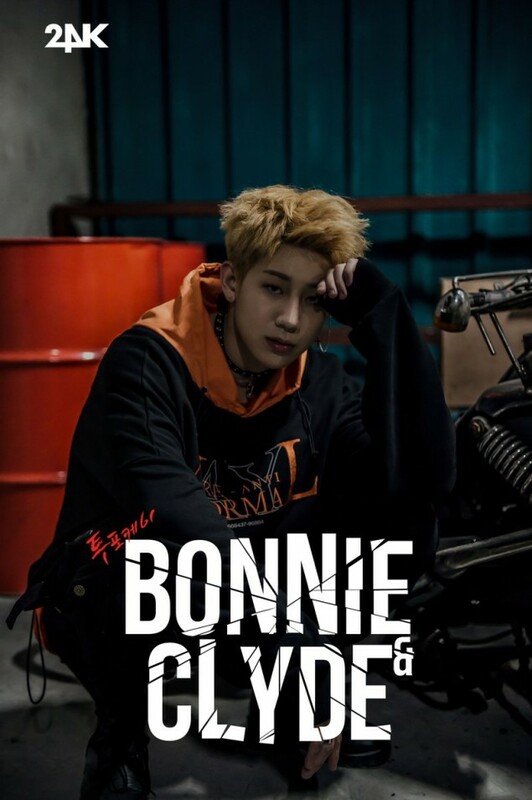 For their comeback mini album 'Bonnie N Clyde', 24K plan on promoting as 6 members with: Cory, Jinhong, Junguk, Changsun, Hongseob and a brand new member, Kiyong, while member Kisoo is currently serving in the military for his mandatory service. Some of 24K's members, you may recognize from JTBC's 'MIXNINE'. 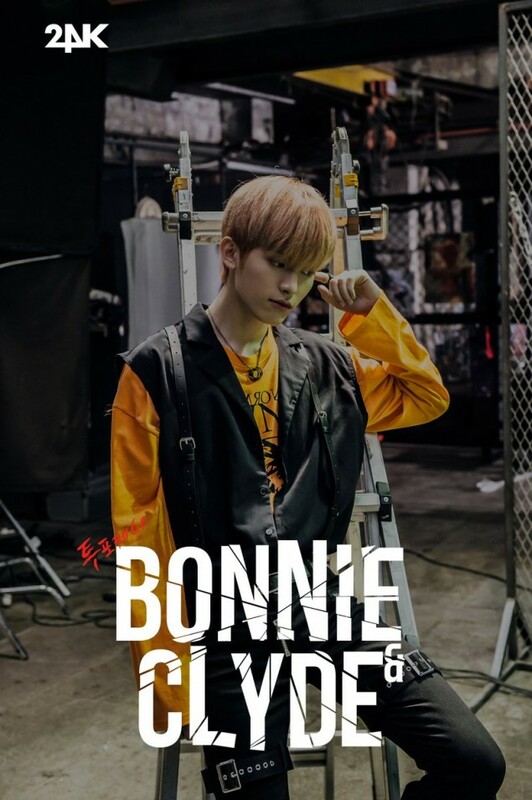 Get ready for 24K's comeback with their newest individual images below! 24K's full comeback mini album and MV will drop on May 25 at 6PM KST. Shinhwa continue with their 21st Anniversary celebrations.